Spring has sprung and so has High School Tennis season. 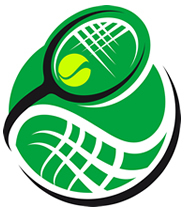 Let’s go out and support our future tennis stars. See the list below for match details. For updates visit the Southern Maryland Athletic Conference website. 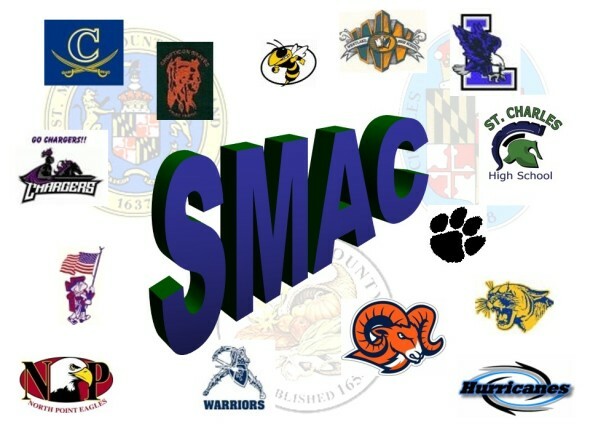 **This is the first day for the SMAC tournament. Depending on the weather will determine when the tournament is over. It is scheduled through Saturday.